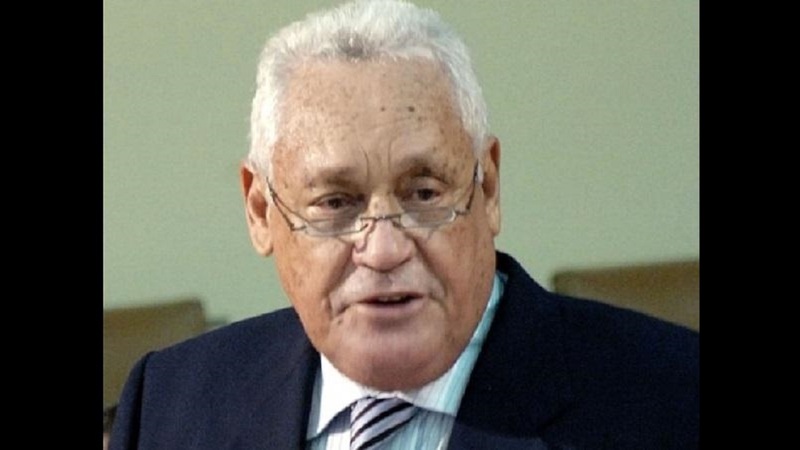 Minister without Portfolio in the Office of the Prime Minister (OPM), Mike Henry, has suggested that the Opposition People's National Party (PNP) is seeking to further delay the implementation of the long-awaited Vernamfield mega-development in South West Clarendon. 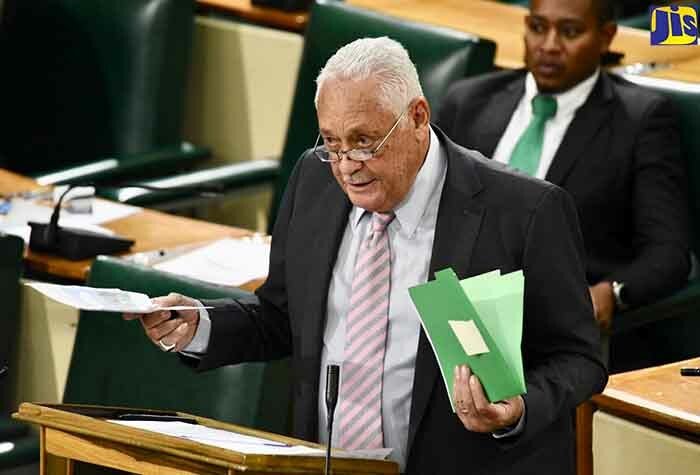 In a release late on Friday, Henry responded to a statement from Opposition Spokesman on Transport, Mikael Phillips the day before, calling for a halt to the bidding process for a preliminary aspect of the Vernamfield project. Phillips advised the Government against using the limited tender method to engage a contractor for the job. He said he had been informed that five contractors had been invited to bid for the project, and suggested that in reflection of the recent issues at the Petrojam oil refinery, the Opposition would not support the limited tender process. But Henry said there really should be no issue about the implementation of the project at this time. He said in fulfillment of a mandate from the Cabinet, the executing agency, the Airports Authority of Jamaica (AAJ), legitimately opted for limited tender in relation to a contract for the job of clearing the vast Vernamfield property of shrubbery to expedite the development process at the old aerodrome. Henry said the limited tender option was entirely in keeping with Government's procurement policy. He said while he was disappointed with the move by the PNP, he was not surprised that the Opposition party is trying to make an issue of an entirely legitimate process. Henry said he will be calling a press conference next week to clarify the matter.